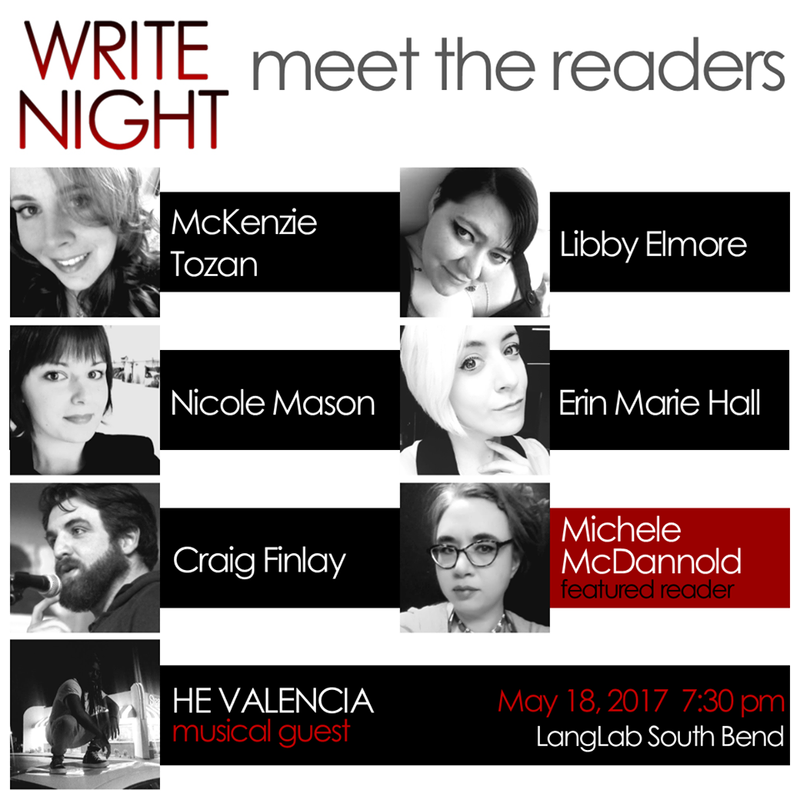 I’ll be reading tonight among friends at LangLab in South Bend at 7pm as a part of Lit Literary Collective‘s WRITE NIGHT with Ultreia, Inc. You can find more about it here; I hope you’ll join us! 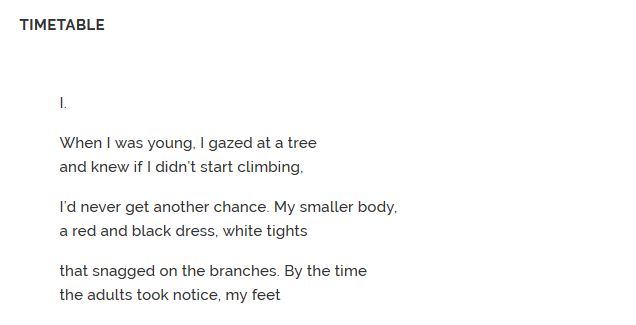 And I also found out yesterday that my poem, “Timetable,” previously published by the beautiful Rogue Agent (and featured partially above), was used as a creative writing prompt online! I am so pleased and flattered. You can check it out, and the other writing prompts, over here. Have a wonderful night, all! If I don’t see you, I hope you enjoy the sunshine and get some writing done. If I do see you, I hope you enjoy the poetry! Next My Reading with Write Night! Next Up: Dinosaurs.